Also, the natural live rock we sell is out of this world. 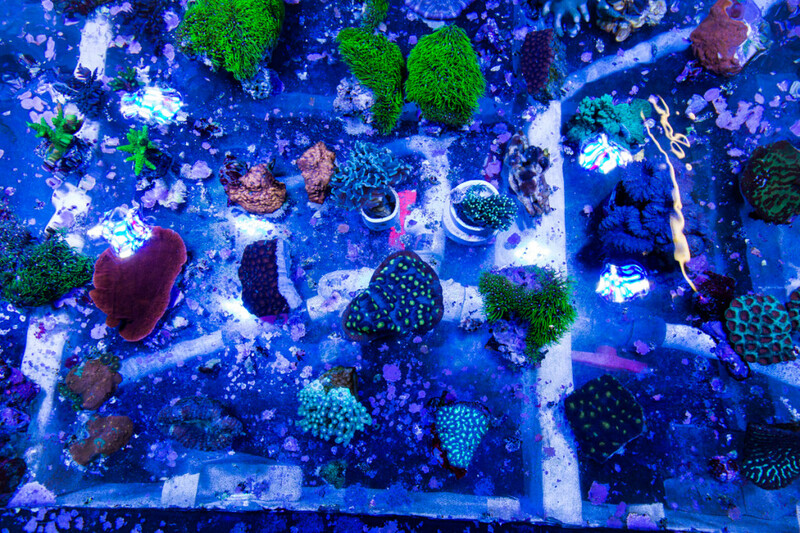 We have sponges, clams, red and pink coralline algae, barnacles, and gorgonians, all just bursting with life. We sell manmade aquaculture rocks fully cycled with the deepest purple coralline algae imaginable. The color is fantastic. All our fish tanks come fully equipped with UV sterilizers. We hold and quarantine fish to make sure that they are healthy and strong. If they do not meet our standards we do not sell them. The fish we sell are personally hand picked by both our suppliers and us. For our advanced hobbyists and collectors, we do specialty orders and ensure weekly shipments of assorted fish. Rest assured what you see is what you get. Our main objective is that our customers’ tanks stay healthy and disease free. Being in the salt-water business and trade industry for over 20 years, you can depend on us. We make this easy on you because it’s what we love to do. 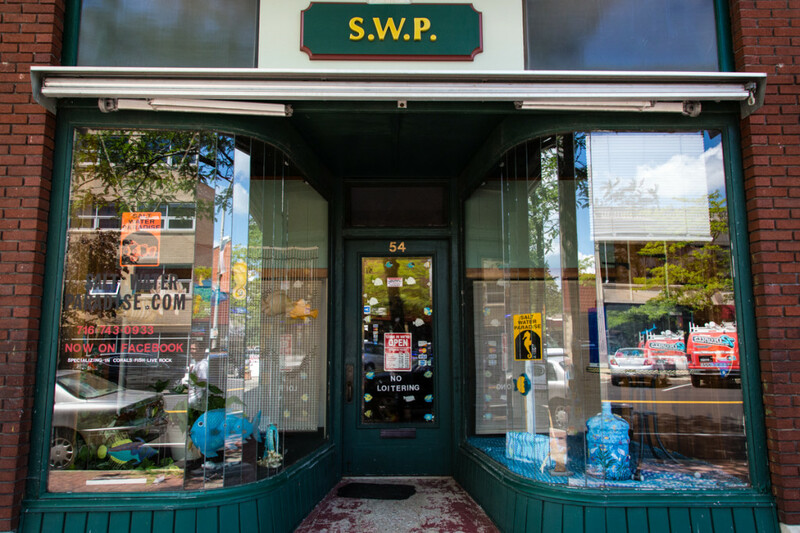 Please check out our website : www.SaltWaterParadise.com or better yet call us at: 716-743-0933 .